Check our LISTINGS page! 28 new listings with Net Yield calculated! Fukuoka City area buy to let condos! We've added 28 new listings of excellent investment opportunities in Fukuoka City (some are in Kurume City, Kitakyushu City). These have all been calculated to reflect the NET YIELD. Contact us to make an official offer or for more information on listings of interest. Hakata, Akasaka, Hirao, Yakuin, Tenjin - area, all the hot spots for real estate in Fukuoka City are here! 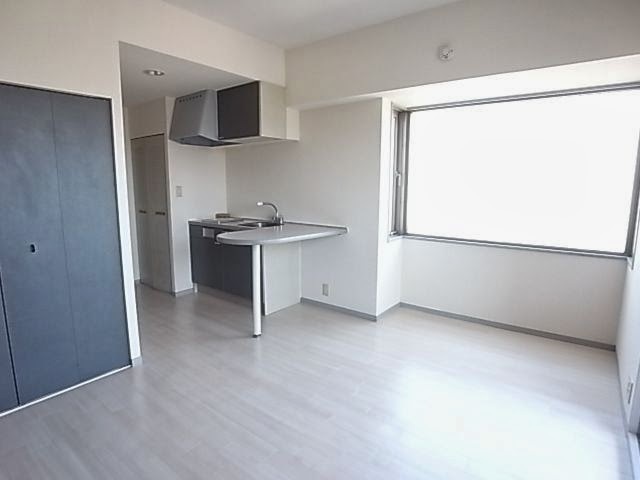 Now is the time to buy an "owner change" tenanted condominium in Fukuoka and start enjoying the benefits of high rents and low real estate prices. Fukuoka continues to outperform other areas of Japan and investors from Kanto (Tokyo - Yokohama) and Kansai (Osaka - Kyoto - Kobe) and informed foreign investors are jumping on the bandwagon. 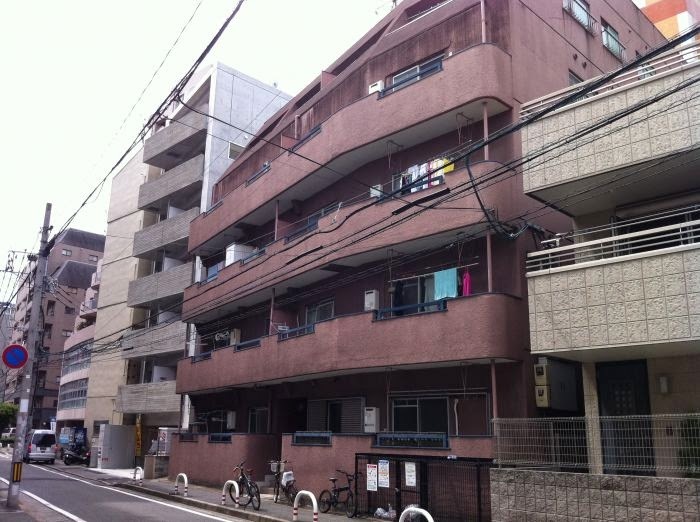 PS I also have some BIG apartment buildings for sale in Kitakyushu City, Fukuoka Japan. PPS If you are looking to buy residential buildings in Fukuoka, I can help. There are many listings with impressive ROI. If you are looking for high yield Japanese rental properties to invest in, we are confident you will find something here. Please contact us for more details and any real estate needs you have in the greater Fukuoka area. We are here to help you make the best possible purchase or sale of Japanese real estate. Other areas will be updated soon, so check back often. And, keep in mind, these move rather quickly. What you see today may be sold tomorrow. At the moment the 1R , 1K, and 1DK properties seem to be offering the best returns for the owners. Low property taxes coupled with high rents vis a vis the list prices of the condos makes these very appealing. However, there are some larger units also currently available with very nice looking R.O.I. The City of Fukuoka's real estate opportunities continue to exceed expectations !!! 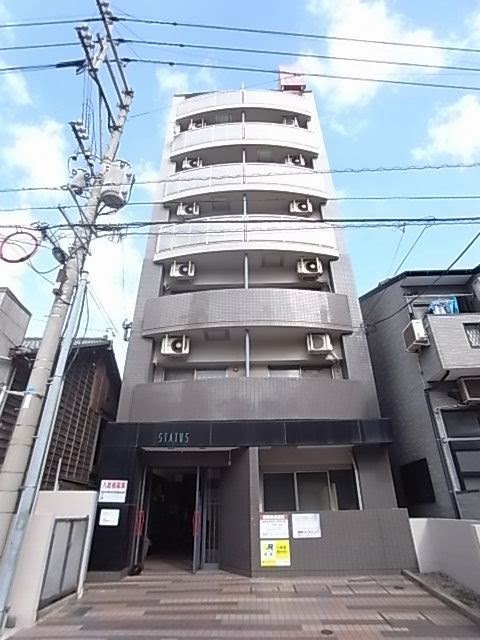 Hakata Ku Investment Properties Updated! The LISTINGS page has been updated. All the Fukuoka Shi Hakata Ku listings are up to date and some look very promising. Other areas will be updated shortly. Keep checking back, and feel free to contact us directly, as well. At the moment, tenanted units in the 1R and 1K size, even less than 20 square meters in size, are generating excellent ROI. The best returns appear to be from units costing less than five million Japanese Yen. Furthermore, the exchange rate with the Japanese Yen is very appealing to foreign investors. Fukuoka City continues to appeal to investors across the board. Expect these to sell quickly. Find the perfect investment properties (condominiums, apartments, offices, buildings, condos, apartment buildings, stores) at Fukuoka Real Estate Dot Com. Hirao in Fukuoka City's Chuo Ku looks good ! Hirao in Fukuoka City's Chuo Ku looks good. On the outskirts of Yakuin and not far from Tenjin, Hirao has a lot to offer. It is detached just enough to be quiet and a peaceful place to live, but it is close enough to everything that it is really convenient. You can see Hirao within in the dotted red lines in the below map. 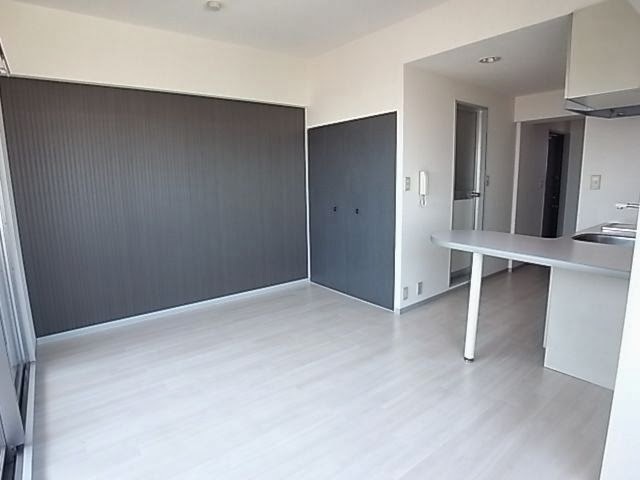 This 42.66 square metre condominium is rented out for 50,000 JPY per month. The list price is only 4,500,000 Japanese Yen. 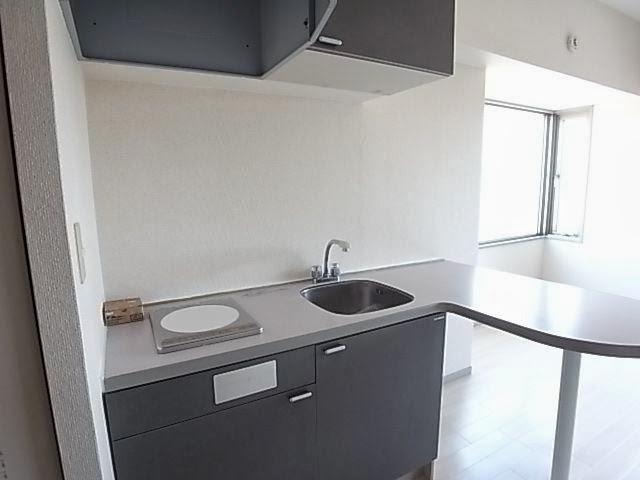 The current renter has no schedule to leave and pays 50,000 Yen a month to rent the condominium as an apartment so you'll see rental income coming in as soon as you buy. 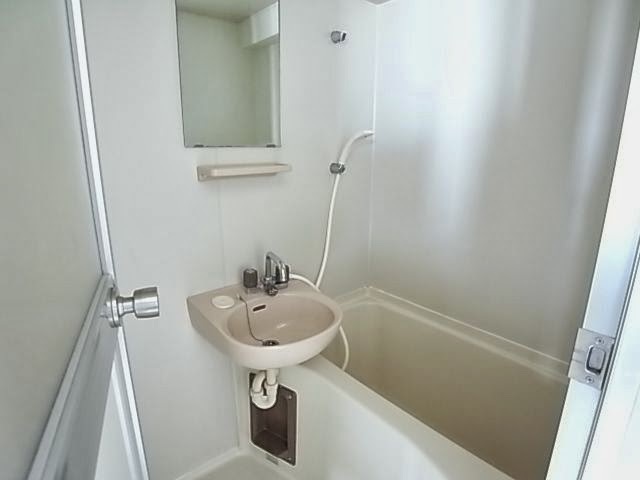 Japanese residential rental leases are typically automatic renewal and very convenient and fair to the landlord and renter alike. To make an offer contact us soon as this will surely move quickly. We can introduce you to thousands of real estate properties in Fukuoka area..."owner change" investment properties, used condos, entire apartment buildings, residences, land, houses, commercial properties, etc. If you would like to know why Fukuoka is so appealing, this article from the NY Times might help. "But even finer than these sights are Fukuoka’s intangibles: the laid-back atmosphere, the friendly people, the relaxed pace of a city large enough, with about 1.4 million people, to have its own attractions but not so large as to be overwhelming. " You don't have to take the word of the New York Times for this. Ask anyone you bump into when you visit how they like it. Chances are, they'll point out even more appealing points. The population of Fukuoka City has increased by 14,059 people according to a 2013 survey of the population. Good news for real estate investors, indeed. It should also be noted that the population of Fukuoka Prefecture has increased for 18 straight years. Now might be the right time for you to get that condo / apartment and rent it out. Besides condominiums and houses, we can also help you either buy or build your own apartment house. STATUS MANSION MEINOHAMA ! Excellent investment opportunity ! A lovely Japanese real estate investment with high ROI at 14.8%, and low purchase price of only 3,000,000 JPY. 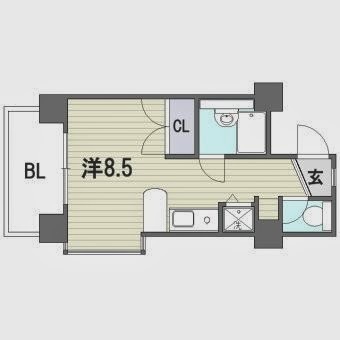 A 22.35 square metre one room condo / apartment for sale on the Fukuoka Airport Subway Line's Meinohama Station. 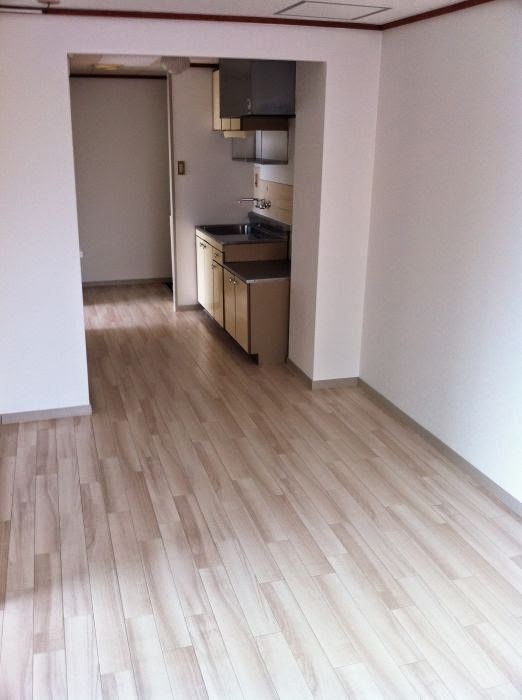 This fifth floor unit is tenanted and the rent is 37,000 JPY / month. There is a balcony 2.99 square metres inside attached and the interior and exterior look good. See pictures below. Other benefits are the reasonable monthly HOA maintenance and future repair fund fees, elevator, auto-lock entrance, bicycle parking, to name a few. This safe and economical all-electric unit has an air conditioner, wtaer heater, and IH cooking heater (kitchen range utilizing induction heating - very safe, fast, and efficient!). Built in 1989 the condo has 31 units and is in a commerical zone. 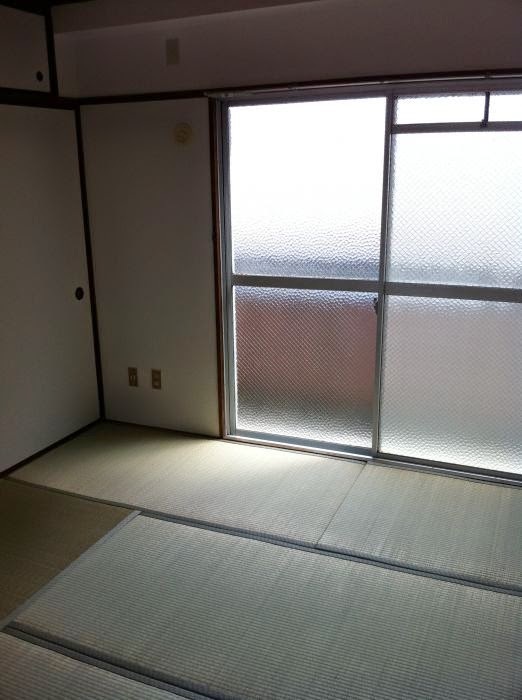 The maintenance system is "zenbu-itaku" which is ideal for owners who do not live in the complex. Status Mansion Meinohama is located at 6-11 Meinohama Nishi Ku Fukuoka Shi and is only a nine minute walk to Meinohama Station. This is excellent as it is on both the Fukuoka Subway Airport Line (access to Tenjin, Hakata, Fukuoka Airport) and the JR Chikuhi Line (access to Karatsu. 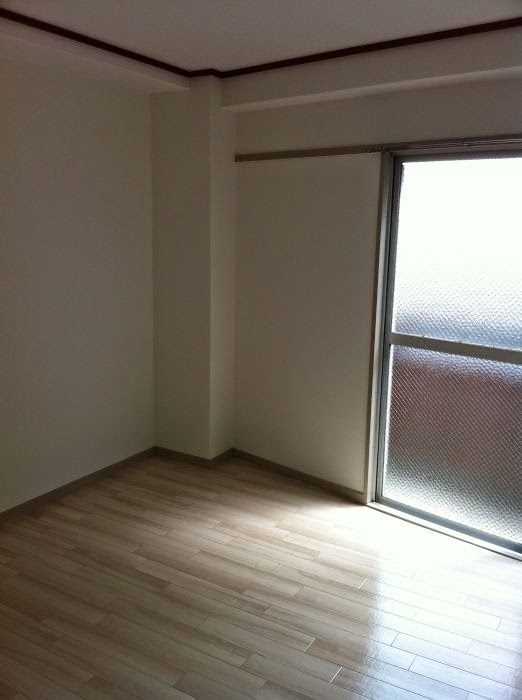 I highly recommend this condo for your Fukuoka real estate investment portfolio.